You know those tests they give to college students or potential employees that help identify their skills and the careers/positions they would be best suited for? Over the years, I have taken four or five of them and every time the answer was the same. The number one career choice for me was the military or more specifically, a drill sergeant. Although I never entered the military, these skills would come in handy for a large part of my life. You see, I was my husband’s caregiver for eleven years. And yes, I was very, very good at it, running our household and our daily life like a finely tuned watch. Everything had its time and place. There wasn’t any room for mistakes or distractions from our life or my responsibilities. As his caregiver, I had to make sure that his needs came first before everything else and that everything was done perfectly. The problem with this was that over time, as my husband declined and his care needs became more and more demanding, I found it harder and harder to maintain this level of control. I also found it harder and harder to maintain our relationship as husband and wife. I was the caregiver, the taskmaster and the person who was ultimately accountable for everything. It was very painful to carry all of that weight on my shoulders. One of the things I’ve noticed since moving from the role of caregiver to a caregiver and assisted living specialist, is that caregivers often have a need for control. And, this need for control often translates into is a need to feel that people recognize they are doing a good job, are responsible and can be trusted. It can be difficult to reach out for help when you know that the other person may not do things your way, on your timeline or with your approval. It would be a reflection on you. But, have you considered that even though it’s different than the way you would choose, it is still getting done! It’s important to realize that your role as caregiver does not define your value as a person. If you are a caregiver, you are probably in this position for the long haul. There is a great chance that if you don’t release some of your the need for control, you will become burned out and all of your relationships will suffer. 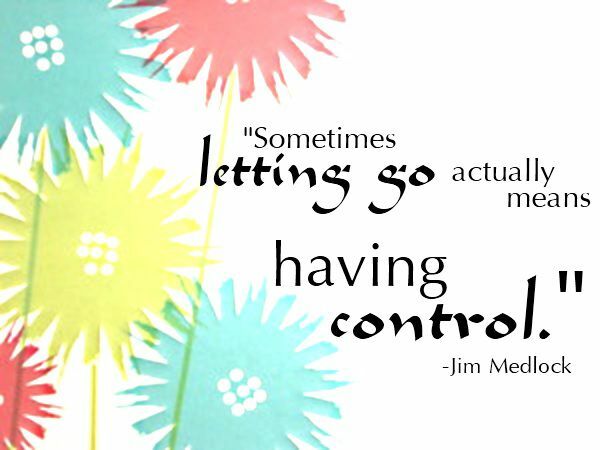 Still not convinced that you might have a need for control? Still not sure if you are approaching burnout? If you recognized yourself above, what can you do about it? Take a deep breath and ask for help. Let people know that you are struggling and that there are things you could use some assistance with. Give them specific chores with dates and times. People often feel at a loss when asked to help because they aren’t sure what would be the most useful to you. Be clear and concise and you may be surprised at how well they respond and the difference it makes. Take a break. Ask for time off. Even if it means you never leave the house, having someone there to be a companion and tend to basic needs while you nap, read a book or go on an outing for a couple of hours can make a tremendous difference in your stress levels. Cut yourself some slack. You aren’t responsible for your loved one’s condition. You didn’t cause your father to have Alzheimer’s disease. Being perfect won’t cure your mother of cancer. You are doing the best you can in a difficult situation. Making sure that you are also caring for yourself and your family won’t change the outcome for your loved one. But it may make all the difference in the world for your future. Finally, one of the most important benefits of letting go and giving up the need for control is that you may find you have the opportunity to heal the natural relationship between you and the person you are caring for. For example: you can go back to being a wife to your husband or you can honor and love your mother as her daughter and not as her caregiver. The greatest gift I gave myself towards the end of my husband’s life was accepting that I could no longer do it all on my own and seek help. The last four months of his life will always be precious to me because I was able to focus more on being his wife again. I would wish nothing less than that for you! 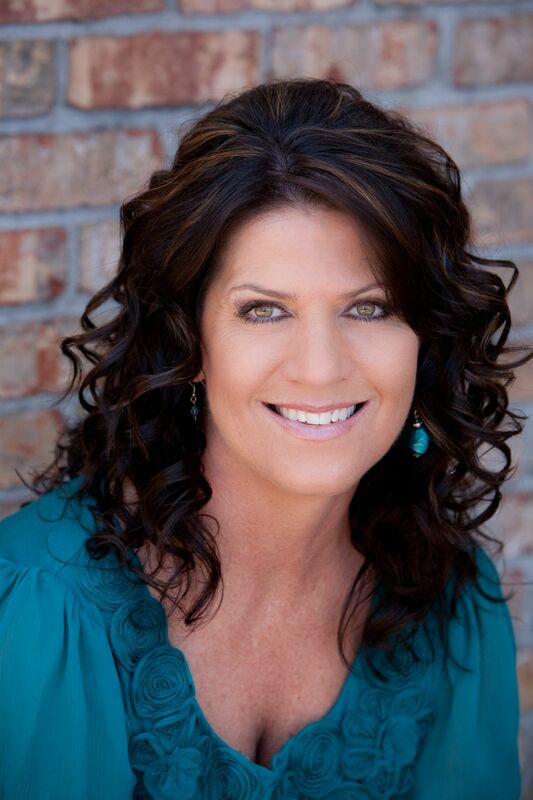 Becky Feola is the founder of Assisted Living Advantage, located in Phoenix, Arizona. 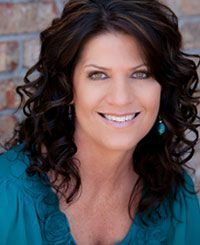 She started her company in 2009, after working for four years as director of the non-profit NJF Center for Caregivers, Inc. Becky has personally been through the process of relocating a loved one to assisted living – more than once. Her passion for assisting others in locating care facilities for their loved ones comes after eleven years of providing care for her ailing husband and then realizing it was time for assisted living. After her husband was diagnosed with Huntington’s disease, she became his primary caregiver. She immersed herself in research, learning all that she could concerning the disease, the legalities of being an informal caregiver and guardian, the insurance companies, social services, and the legal system.